We have an extensive range of quality spectacle frames including fashionable frames from Oroton, Ted Baker, Rodenstock, Coco Song, Change Me, Nike, Adidas, Stepper, Convertible, Domani, Humphrey, Prodesign, Van Staveren, Koali, Mako, Mercedes Benz-Style and Jaguar to name a few. But it’s the lenses that count. Being fully independent, we are free to recommend whatever lenses we believe will give the best vision and best performance. Plus, we take great care in adjusting frames and advising on the use of our lenses so you enjoy your vision and glasses. Long-term exposure to bright sunlight is a major cause of cataracts, macular degeneration and diseases of the front surface of the eyes. New research has revealed sun damage in children as young as nine years old. All our sunglasses provide top protection and excellent vision. 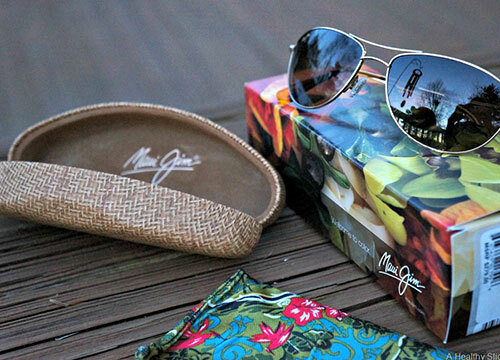 Our top brands include Maui Jim, Mako, Bolle, Zeal and Rodenstock. We also have a range of Cancer Council sunglasses and fitover sunglasses. Our team is happy to assist with loads of information on all our sunglasses plus guiding you in choice of style to ensure you achieve the best-protecting and most comfortable sunnies possible. If it’s prescription sunglasses you need, these lenses can be fitted to an optical frame or, in many cases into a sunglass frame for extra coverage and protection. 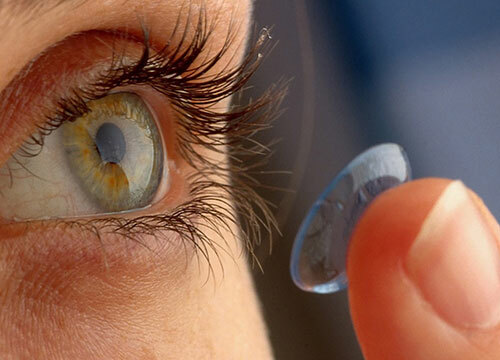 Enjoy the flexibility that contact lenses provide. Richard can explain the huge range of options and tailor a contact lens recommendation to suit your contact lens wearing preferences. Whatever the option, we include extensive instruction on hygiene, contact lens care and handling so you can safely enjoy years of contact lens wear. For new contact lens wearers, or contact lens wearers who have started their contact wearing lens life elsewhere, we go through a training program so that people know what is goo hygiene for their cl, their case, they have a sound technique for removing and adding their cl and they know the difference between good and bad habits. 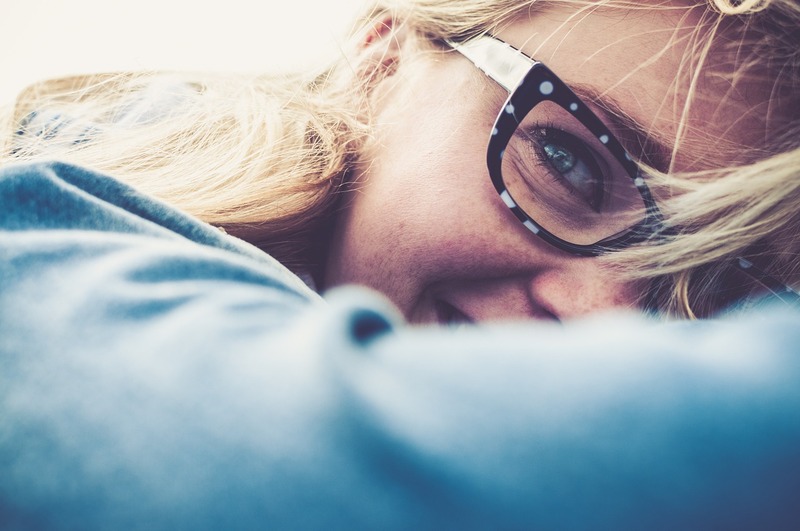 We have found over the years taking the time to do this results in people enjoying their contact lenses wear more, and have fewer complications relating to hygiene, eye infections or struggling with that most basic of tasks. e.g. initial consult, figure out do a trial with contact lens, trial and teaching session lasting around 15 hours, that how involved it in and how informative and helpful this can be. These session end with people leaving they can confidently look after their contact lenses for themselves. How fast to they change – generally they darken in about 30 seconds, and they lighten in about 1 – 1.5 minutes. The great thing about transition lenses is that they are convenient, one pair of glasses is good for indoors because they are clear, there’s no mucking around swapping between glasses and suns glasses, switching and carrying both. They are not as dark and don’t protect as well outside as a dedicated pair of sunglasses, particularly for driving. The transition lenses depend on direct exposure to sunlight to darken, so when you are in a car, they will darken a bit, but only 40-50% of their maximum potential tint. That’s where a full pair of dedicated sunglasses protect better. Pros and cons and this all depends on the individual’s usage and preferences. Upside is one pair to do the lot, and the least expensive, is cheaper than having prescription sunglasses as well. The compromise is the protection level, particularly when driving. Everybody knows that polarised lenses are great for fishing and out on the water, but there’s a lot more to polarised lenses than that. PL selectively cut out reflected glare off water, glass shiny car bonnets, windscreens, even hot bitumen roads. PL by cutting out that reflected glare tend to make colours richer and enhance detail, then also enhance driver safety by cutting out the reflection from the inside of a care windscreen that you’ll typically get in the middle of the day. There’s research to suggest improved stopping rates and driving with PL in the day time. Downsides to polarised lenses – looking through the side windows of vehicles the PL will pick up the distress patterns. Less convenient because you need another pair for indoors and at night, greater cost as well because you still need your regular glasses as well. PL cleverly designed lenses with the correct distance prescription in the top of the special lens and gradually changing further down the lens to focus on middle and reading distances. 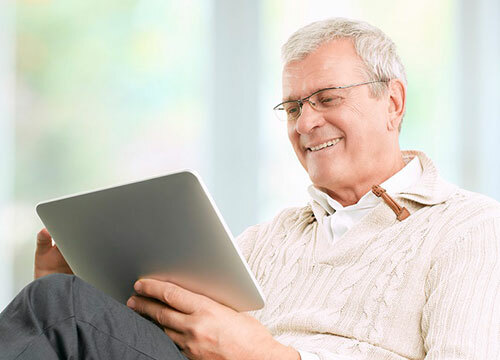 These are suitable for just about anyone over 40 years of age who does activities at a variety of different distances, including reading, computer, office, outdoors. Old progressive lenses tend to have a narrow clear zone of middle reading and a lot of distortion on the edges of the lenses. Modern progressive lenses have a wider optimum zone for middle reading, less distortion on the edges, and a nicer blend from distance to closer to computer to reading. MPL can also be customised according to what people really need of their glasses, such as a reduced range progressive lens only for reading, keyboard and screen which gives an even wider optimum zone for screen and reading, but isn’t suitable for walking around. 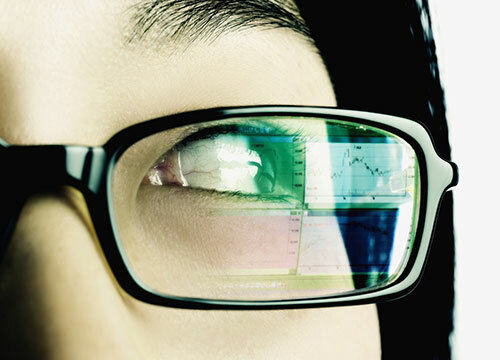 People operating two or three screens, their notes in front of them, they keyboard, that’s their world 12 hours per day would be far better served by a reduced range of progressive lenses but not as much of distance, because that will server them better in their working environment. Part of the skill of choosing the right lens design for the right client is for the optom to ask lots of questions to identify and understand what is really needed out of the enormous range of customisable lenses. Without taking the time to find out what the client will typically be using them for, one cannot offer an accurate solution that will meet their needs for their lifestyle. At RWO we make sure we take the time to ask the questions, to listen and understand so that we can end up with a pair of glasses that gives spectacular performance and covers all the visions needs of the individual, it’s not a one size fits all approach, intended use is so very important to give a good result. Is an old style lens that has a distinct distance portion at the top of the glasses and reading portion at the bottom of the glasses and a sudden jump in power between the distance and the reading part. That’s what creates the line on the lens. They give quite a nice big reading area, but only at one distance, therefore they suit more for people who don’t use a computer but do lots of reading at a particular distance. The line tends to be a bit of an issue when walking around, such as when walking up steps or across uneven ground. For anyone who does a variety of activities at a variety of different distances, the bi-focal probably isn’t the right solution these days. 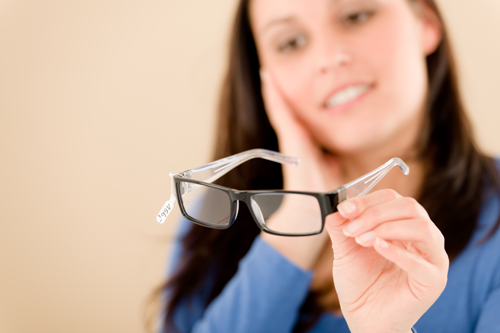 This is why progressive lenses are far more popular because they are far more flexible.